The NFC South division in 2014 could have well been the worst division in NFL history. The Carolina Panthers, with a losing record, came out on top as the New Orleans Saints had an underwhelming 7-9 record in 2014 and the Atlanta Falcons didn’t fare much better finishing at 6-10, firing Mike Smith at season’s end after just 10 wins in two seasons after averaging at least 10 wins in the previous five seasons. Heading into this season, the Saints, because of lack of depth and salary cap troubles, traded tight end Jimmy Graham for an extra round pick and a starting center. The Falcons hired Dan Quinn, a former defensive coordinator for the Seahawks, to be their head coach and added offensive coordinator Kyle Shanahan to try to jump start an offense that has been dismal the past two seasons. The first Falcons vs Saints match up will be at the Mercedes-Benz Superdome on October 15 for Thursday Night Football in Week 6, with Saints tickets going for an average price of $202.56 on the secondary market. The cheapest tickets for the game are priced at $62. Tickets for this game have an almost identical average price to the Saints overall average at the Superdome, which is $202.24. The meeting between the two division rivals in New Orleans is currently 7.6% more expensive than a late season meeting in Atlanta. 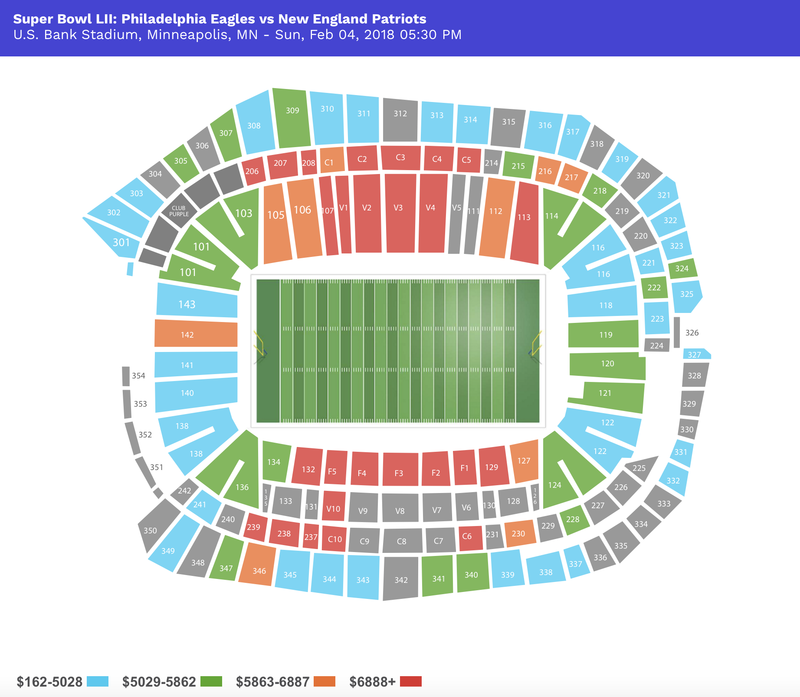 Falcons tickets have some of the most affordable tickets on the secondary market at average price of $146.95 at the Georgia Dome for the 2015 season. They host the New Orleans Saints for their final game of the regular season on January 3, 201, which could potentially decide the division. Falcons tickets against the Saints are the second most expensive game on their home schedule at a secondary average price of $188.24, with the cheapest seat priced at $57. In 92 meetings all time between the two franchises, the Falcons hold a 49-33 edge and have won the last two with the last meeting taking place in December 2014 as the Falcons defeated the Saints 30-14.